Yao Noi is a good place to treat yourself to a luxury spa session with Six Senses and The Paradise resorts both offering spa and wellness packages. 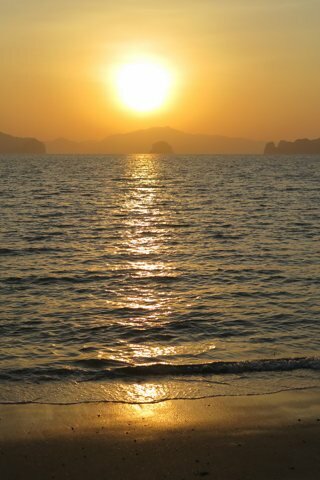 Browse places to stay in Ko Yao Noi on Agoda.com. Free cancellation. If you don’t have the cash for a spa splurge, stop by one of the simple massage shops sprinkled around the island, including one next to The Mountain Shop at Tha Khao pier. The Paradise also offers yoga and meditation classes, or for a more intense yoga experience book a multi-day session with Island Yoga Retreats, which runs four- to eight-day yoga training at Ulmer’s Nature Lodge on Tha Khao beach. Island Yoga also runs weekend meditation workshops that include guided visualisations and correct use of mantras.